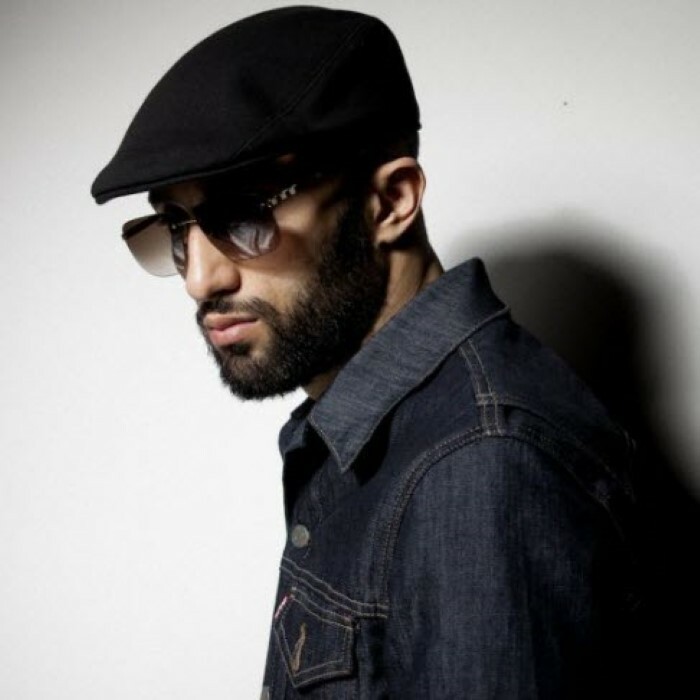 Niro is a french rapper under the independant Street lourd label. He has worked on various projects such as, TALENTS FACHES 4, GHETTOYOUSS FM, LA PAS N3T TAP3 DE JEFF LE NERF, CHABODO LA DEL1KANCE, LES RATS D'EGOUT , STREET LOURD 2, AUTOPSIE 4 de Booba and much more. His latest release is the 2012 album, Paraplegique which has been re-released with some bonus tracks a bit later.